Austin’s locally owned and operated Organic Day Spa! Outstanding spa treatments in Facials, Massages, Body Treatment, Makeup, Waxing and Hair Threading. Come in and select one of our Spa Packages with our top professional Aestheticians and Massage Therapists. 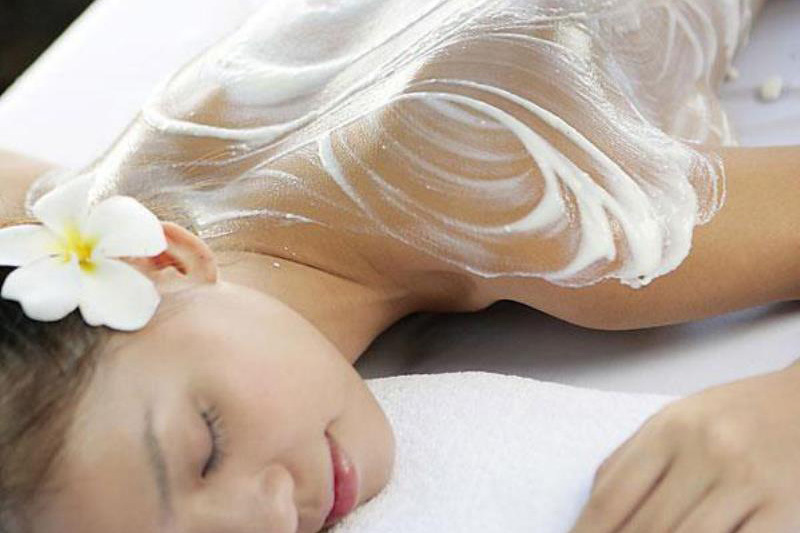 Organic Spa Massage & Skincare is a spacious haven of pampering. We offer deep tissue massage, Swedish massage, couples massage, prenatal massage, ashiatsu bar massage, sports massage, detox steam massage and hot stone massage. We use natural organic oils and lotions with aromatherapy as you renew, revitalize and invigorate your senses. 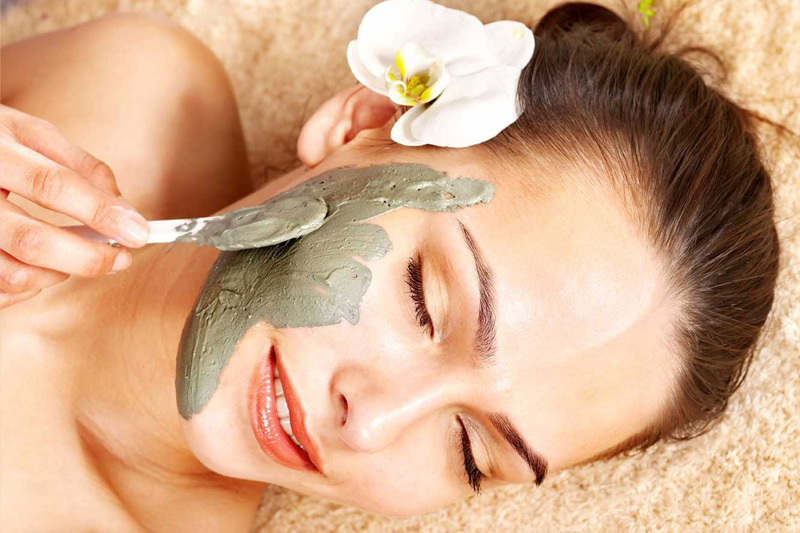 Organic facials include: Anti-aging Facial, Deep Pore Cleansing & Acne Clearing Facial, Calming Facial for Sensitive Skin. 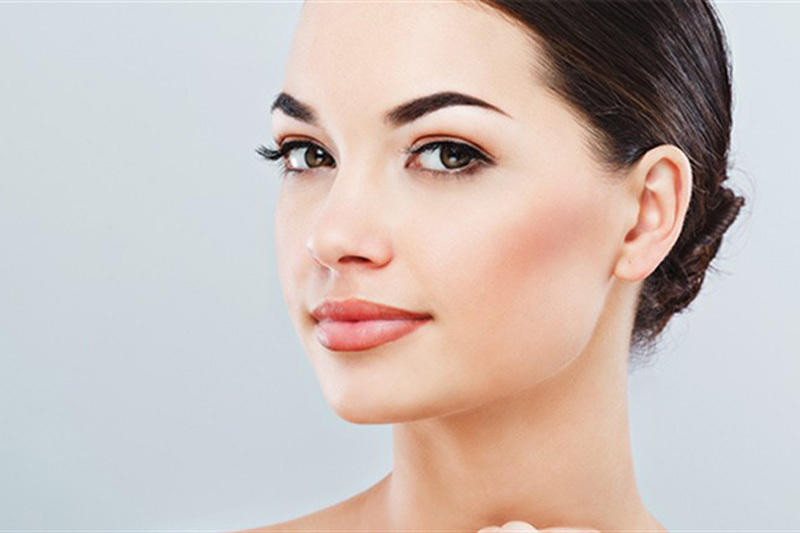 Advanced facials include: Hydrafacial, Microdermabrasion, PCA chemical peel, 24 Karat Gold, BIO-Oxygen Ageless Facial. Makeup application and education. Organic Body Scrub with Vichy Shower Therapy, Detoxifying Organic Mud Wrap, and Detox Steam. Enjoy the much sought after Hydrotherapy of the 8 massaging water jets of the Vichy Shower. Call to create a custom package or choose from one of our many available options. There is sure to be a package that’s just right for you! Hair removal includes waxing and threading. Brazilian Bikini Waxing, Bikini Waxing, Eyebrow Waxing, Under Arm Waxing, Full Leg and more. Men’s Facial, Customized Massages, Body Treatments. Especially for Men, we offer back waxing, full chest, shoulders and more. We offer MAC cosmetic makeup for Special Occasions, Weddings, Evening, Touch up or Day Makeup. Enjoy the lasting beauty of Tinting of Eyebrows and Lashes. Let us show your teen how to care for their skin and enhance their natural beauty. It is never too late to encourage a healthy skin routine for teens. The recommended skin habits show your teen how to help keep their skin healthy for the rest of their life. The massage was excellent! I signed up for the Swedish massage and all the products used were organic. I’m sold, this is my new go-to massage studio. The spa is clean and inviting. My girlfriend and I had a couples massage. Gabe massaged me and Betsy massaged my girlfriend. Gabe was amazing, he has the strength that I’ve always wanted when getting a massage (deep tissue).